It’s the start of the season and after the Kick-off I now truly and honestly am looking forward to our daily communications. It’s the 1st of December, and with the limited time available this month I only will be able to get away on day trips. A KS Daypack from KS Ultralight Gear with its centre zipper would be the perfect pack for day trips, as its easy to access gear on the inside while snacks, water and a windjacket will fit in the outside pockets. It also works well on longer trips, as it packs in its own mesh pocket. 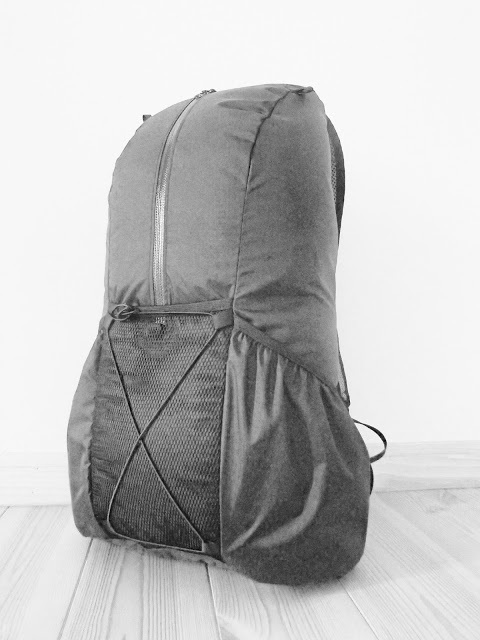 With this lightweight backpack - just 135 g! 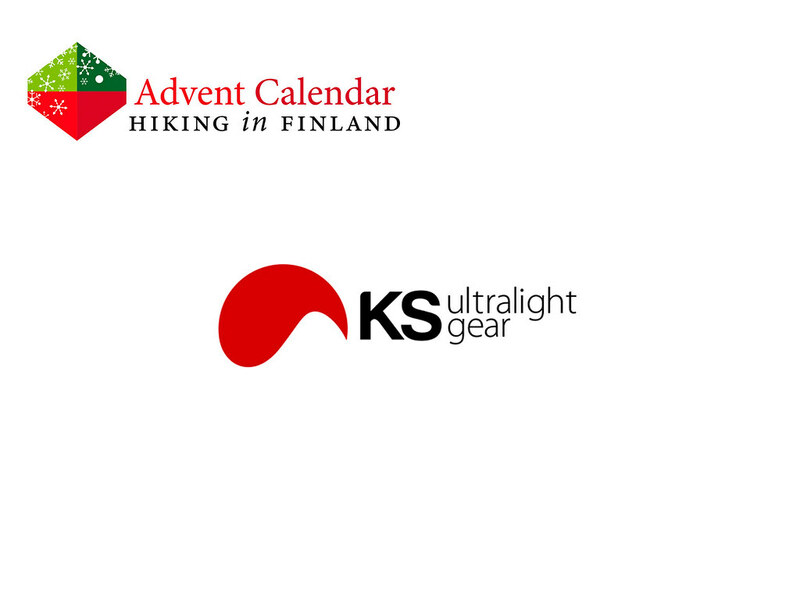 - the day trips in December will be truly ultralight!